For the serious outdoorsman, hunting and fishing gear can make all the difference in the success of a trip. 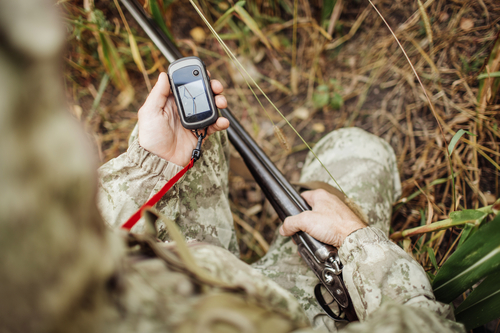 While there are many accessories for firearms and fishing available, global positioning systems (GPS) have become one of the most relied upon gadgets for outdoor enthusiasts. The most rugged Windows tablet on the market, designed and manufactured by Juniper Systems, Inc., is now shipping. Running Windows 10, the Mesa 2 Rugged Tablet is the only IP68-rated Windows tablet available, providing users with powerful processing capabilities in harsh environments, and allowing for a seamless transition from field data collection to data analysis, and finally to decision-making. 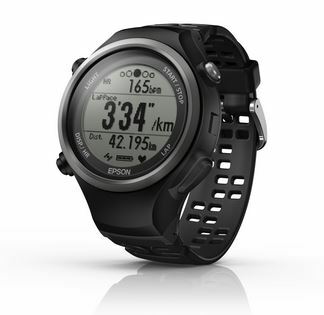 Another nifty, GPS enabled gadget has hit the market for you runners – the Epson Runsense GPS and Heart Rate Monitors. Depending on the model, the watch can provide up to 35 measurements including elapsed time, stride length, distance, pace, laps, intervals, speed and many more. The watches are also water resistant up to 50 meters, making Runsense the perfect companion to train in any weather conditions or terrain. Not everyone is glued to their smartphone navigation app while driving… apparently there’s still a large market for GPS navigation devices. Users praise the always on capabilities, robust maps, lack of power related issues, large bright display, and more. Each month the best GPS navigation system companies are put through a methodical evaluation process in order to determine which companies produce the best services overall. Here’s an interesting kickstarter project that’s getting quite a kick! Enter the Piksi RTK GPS receiver, a low-cost GPS receiver boasting open source software, centimeter accuracy GPS collection, rugged design, Bluetooth and more… nice! This interesting info comes from the developer and helps explain what sets Piksi apart from the others… It implements RTK (Real Time Kinematic) functionality, which makes it 100 times more accurate than a standard GPS receiver – about 4 centimeters of total error.